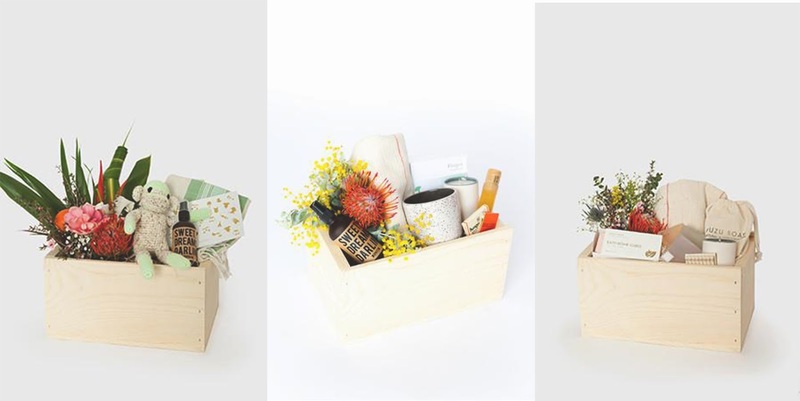 Unique gift-boxes that are vegan, hand made and super cute. The options range from birthday to general pamper boxes and include things like candles, notebooks, fragrances and teas. They even do custom corporate boxes for all your corporate needs. 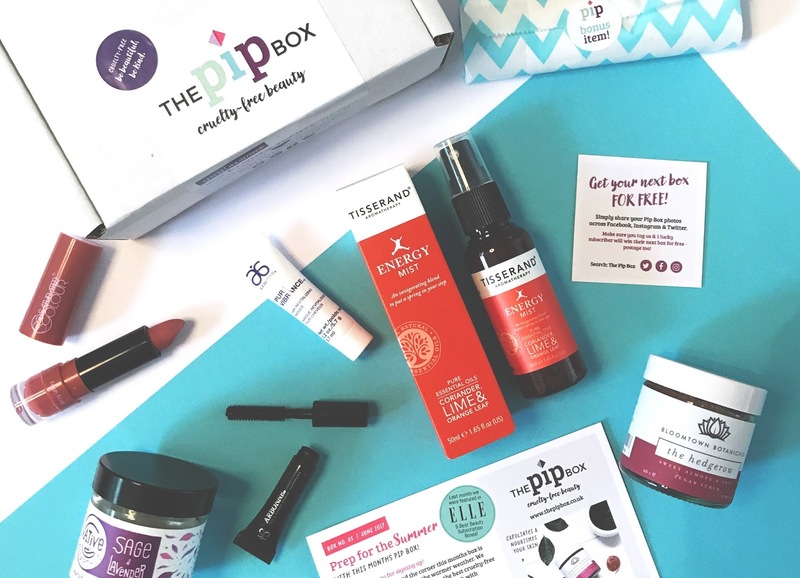 The vegan kind do two kinds of subscription boxes, a lifestyle box full off food, and a beauty box with makeup and beauty products. And as the name suggests they’re all 100% vegan, plus only £10 (well plus shipping) so they’re definitely not going to break the bank. These guys aren’t quite ready for product launch yet but I’m super excited for when they do. 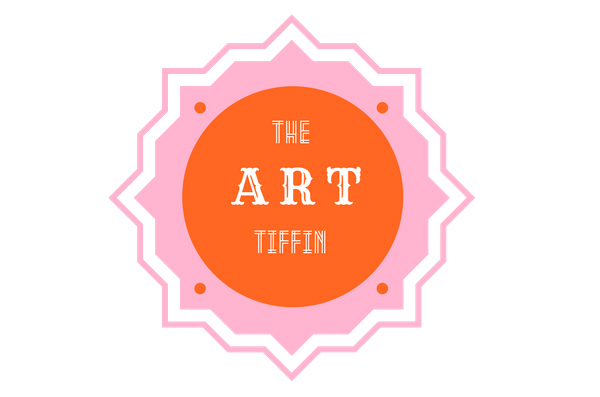 The idea behind the art tiffin is boxes full of vegan friendly art products so you can unleash your creative side without worrying that animals were harmed in the process. Oh, and they’re ethical and sustainable. The Art Tiffin is also a social enterprise and so along with one tree being planted for each box sold, part of the profits of each box with be donated to a mental health charity. 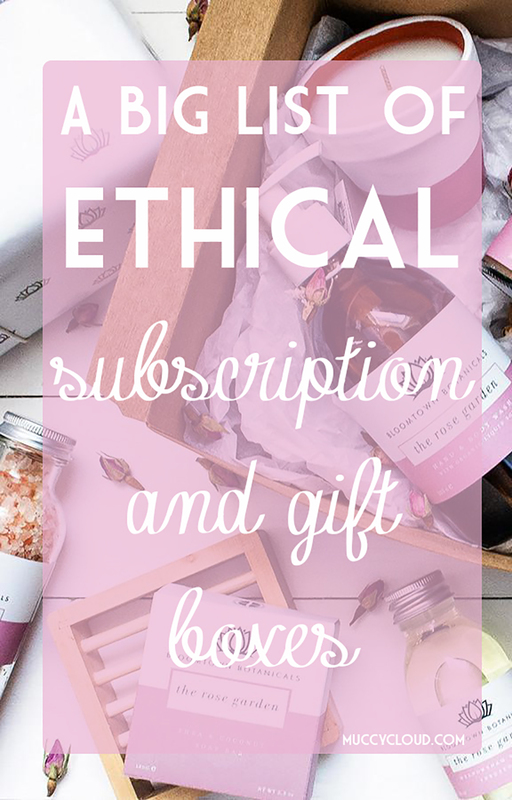 As they haven’t launched quite yet you can’t buy their boxes right now but you can sign up to their email newsletter to find out when they are, and I will be updating this post and my ethical brand list page when they are all launched! 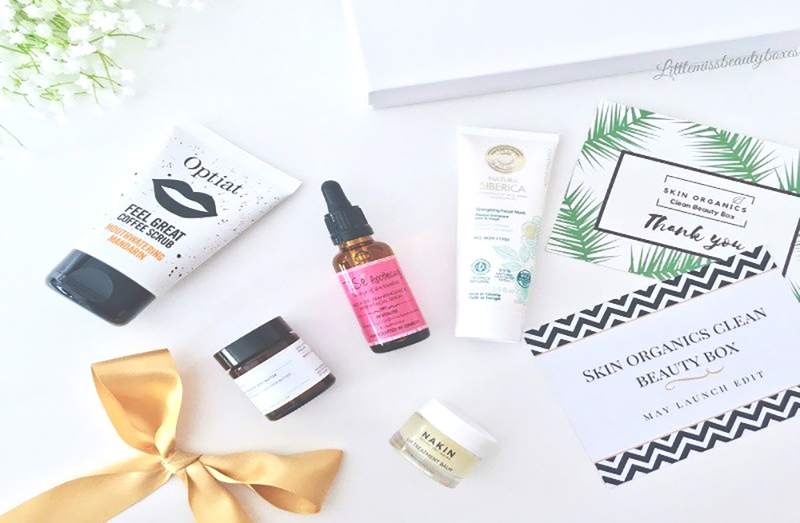 Skin Organics Clean Beauty box is a monthly subscription beauty box full of non-toxic, cruelty-free, organic beauty products with a focus on including new, niche, and artisan products. With a wide range of brands used from up and coming and independent to established award winning brands. VOBeauty box is also a monthly subscription beauty box but focusing on vegan, organic, cruelty-free products. You can get a subscription from £10 a month or pre-pay for one to three months. 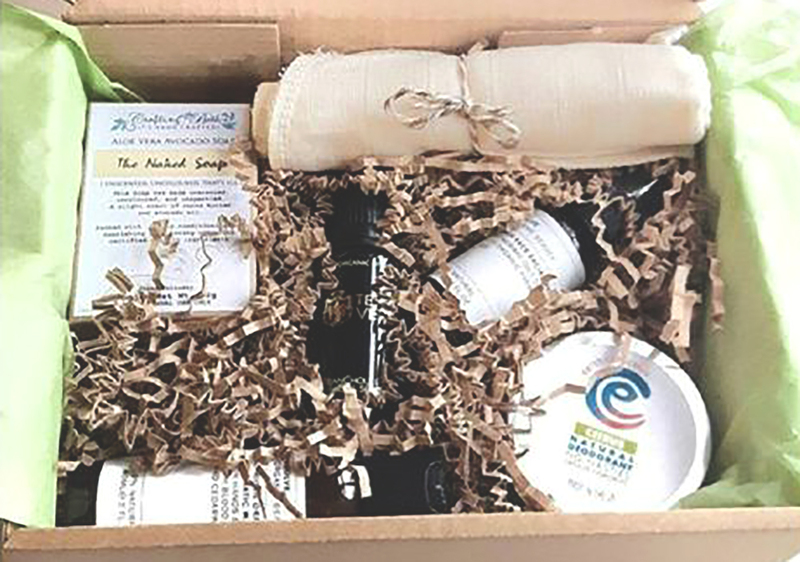 Plus they have an option to make your own box every month from a selection, with three products included which would be the perfect gift to buy yourself or a friend, and means that you’re not going to be sent products you don’t want and save on waste, yay for the environment! Designed as a box to help people transition into cruelty-free makeup, featuring only cruelty-free brands so that people can try them out and be helped on their journey to cruelty-free. They also do a completely vegan box for those who are into vegan beauty. From only £13.50 a month and containing an average of £35 worth of beauty products they're definitely good value for money. A monthly subscription box full of natural, vegan and cruelty-free products with 5-7 products in each box. Each month has a new theme aiming to send a variety of products out each month so the box doesn't risk getting repetitive, and also designed to get your started or help you on your green/vegan journey. These boxes start from £23 a month. These guys do artisan gift boxes, full of unique pieces depending on the theme you chose with subscriptions running from 1 to 12 months. They also have two types of boxes, a premium box from $33 a month and an essential box from $10 a month which contain more or less products. In the boxes are home and lifestyle pieces ranging from scarves, fairtrade food, bowls, jugs, jewellery. All handcrafted and brought at fair prices from artisans all over the world with the idea that these people are not charity cases, they’re entrepreneurs. They also have a shop where you can buy individual items from the boxes if you’re looking for a piece but don’t want to commit to a box. 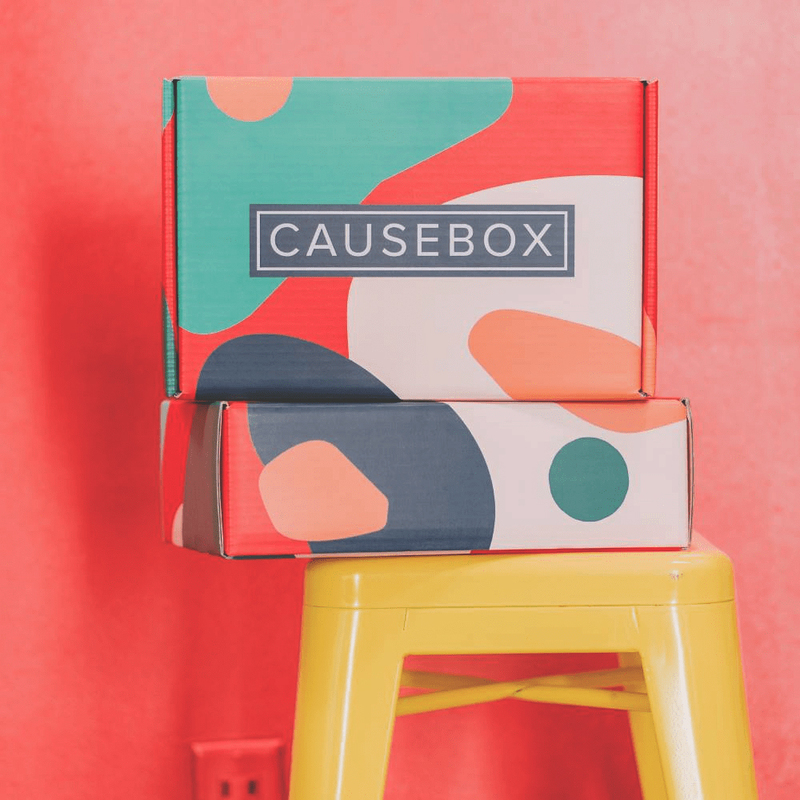 The Arise box is a box designed to give back, with each box you receive ofer $70 worth of ethical and sustainable items and a with each box two full sized products are added to a care package for a human trafficking survivor. You also receive a postcard with your box so that you can send handwritten words to the survivor you’re supporting with your box. Currently this box is only available to those in the US and Canada and they support human trafficking survivors across America. This is another more expensive box at $49 but with product values of $150 these are an all round feminine boxes with jewellery, accessories, clothing, beauty, and artwork inside. 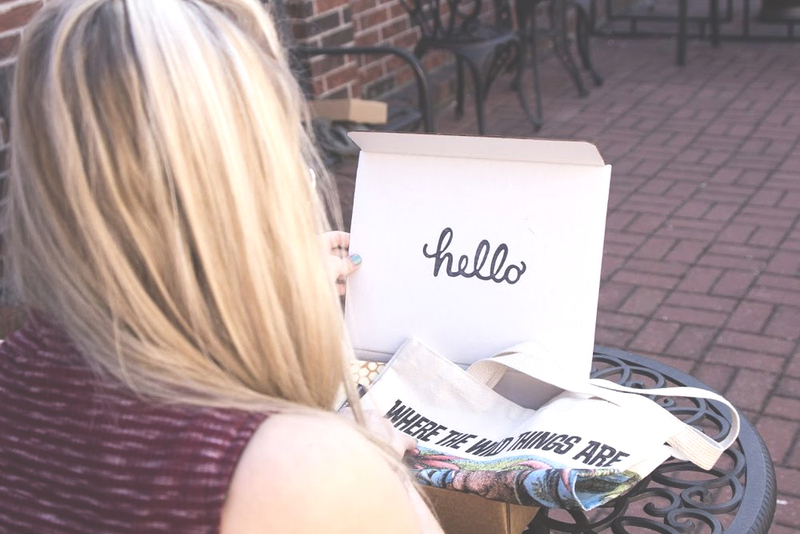 Delivered quarterly and all From socially conscious companies that give back. Many of the items in their boxes are also exclusive collaborations with companies and so have pieces you can’t find anywhere else. This box is designed for new mum’s and babies, not something I’m interested in for personal use but I do think it’s a super sweet idea especially if you have a close friend or relative that having a baby or has a newborn, it would be a lovely little care package to send. 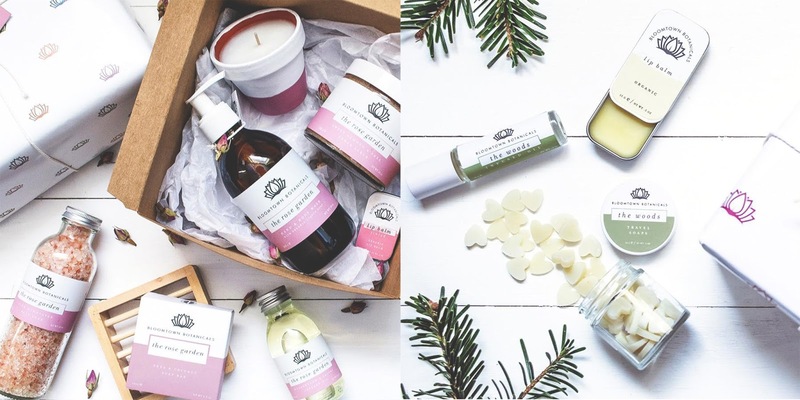 There’s a range of boxes from a mini to the ultimate box which means you can pick your budget and each box is full of a range of organic, natural and ethically made products. A box is sent out every 3 months and boxes range from third trimester to 12 months so grow with the baby, and starting in October they will be beginning to ship monthly. These guys have super stylish gift boxes for all occasions, from new baby to birthday all featuring items from companies that give back. 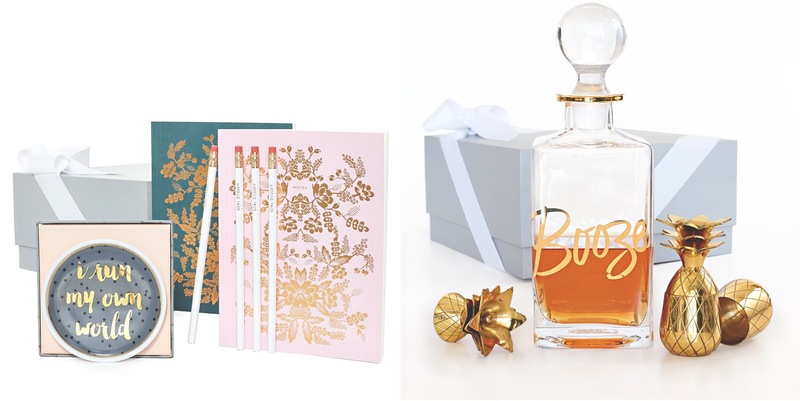 They also have a wedding party gifting service so if you were looking for a place to find ethical and conscious gifts for your wedding party then here’s a place you can. Along with selling a huge range of super quirky gifts individually they also have super fancy and quirky (wrapped into one, yes) gift boxes for anyone from your bestie to your uncle. I love the pineapple shot glasses in the toast of the town box, so cute! And they do corporate too if that’s something you’re interested. These guys have the biggest range of gift boxes of anyone on this list, for men, women, new babies and even seasonal changing boxes and collaborations with artists and jewellers. For the products in their boxes they partner with local artisans creating small-batch goods and all of their boxes have donations included in their costs which go to feed some of the 49 million people America struggling with hunger. You can also create custom boxes to make your gift really special. These are another one of my favourite gifts for people, Oxfam unwrapped gifts are charity gifts, so if you have someone that says they don’t want a present, or you don’t want to give someone something that’s just going to sit on the shelf all day you can buy them something that’s actually for someone else. You can buy a goat for a family, education a child, food for a family. Plus they do little extras to go with a lot of their gifts, like a little chocolate goat to go with their charity goat, how cute! And that’s it for this list, a few of these have also been added to my vegan beauty list so it’s worth heading over and checking that out if you’re looking for some vegan/cruelty-free beauty! 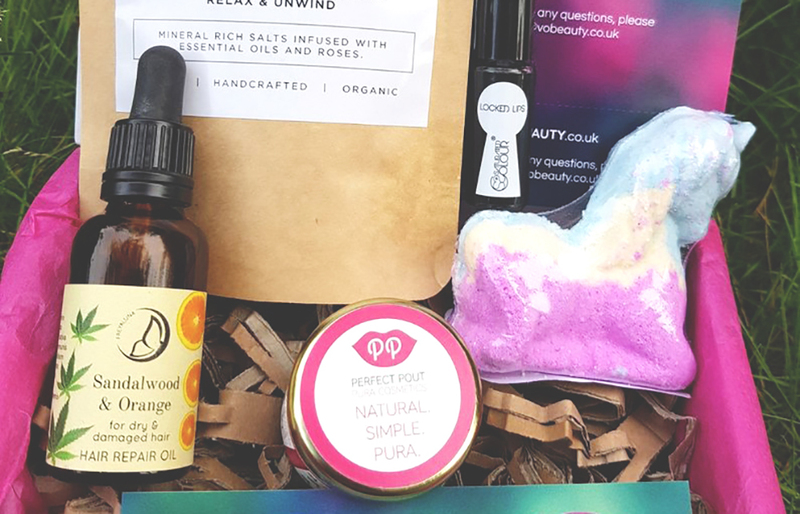 Also if you have any other gift or subscription boxes to recommend then let me know in the comments and I may make another/updated version of this post in future, or let me know of any brands I can add to my vegan beauty list as it’s small right now and just waiting to grow! Good luck with all your ethical gift buying, if you have any to do.